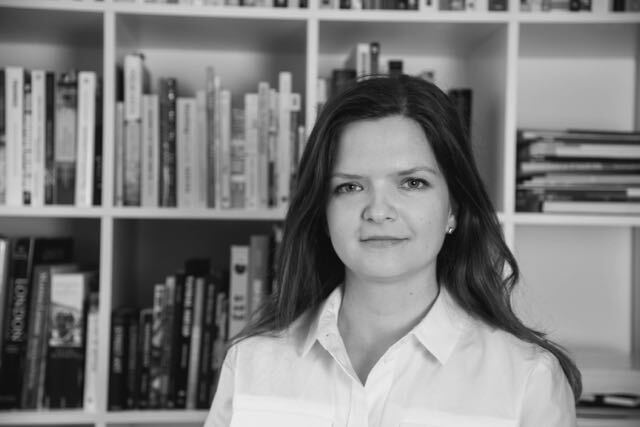 Sabina Andron is a lecturer in architectural history and a PhD candidate at the Bartlett School of Architecture, University College London. Her research focuses on city surface inscriptions such as graffiti and street art, in the context of a semiotics of the built environment. She holds a BA in comparative literature (2008) and an MA in visual culture (2011). Sabina has presented her work on urban semiotics, surface cultures and the right to the city in the UK, US, Australia and throughout Europe and has shown photographic work in exhibitions in Philadelphia and London. She was a UCL Grand Challenges grantee and organiser of the international Graffiti Sessions conference in 2014, and a British Council fellow at the Venice Architecture Biennale in 2016.